View cart “Dos Blanc” has been added to your cart. Shimmering gold in color. The nose is bright and fresh with lemon/lime zest, vanilla bean and a slight yeasty quality from its time on the lees. On the palate, crisp acidity frames flavors of fresh golden apples and pears, alongside stone fruits like nectarine and apricot. The finish is dry and mineral driven. Bright, shimmering, light golden in color. The nose is full of white flowers with crisp apricot and white peach. Lemon zest leads the flavor profile along with stone fruits and crisp acidity followed by good mid-palate fruit weight. The finish is dry, clean, fresh and lengthy thanks to that great acidity. This wine has a rich golden hue. 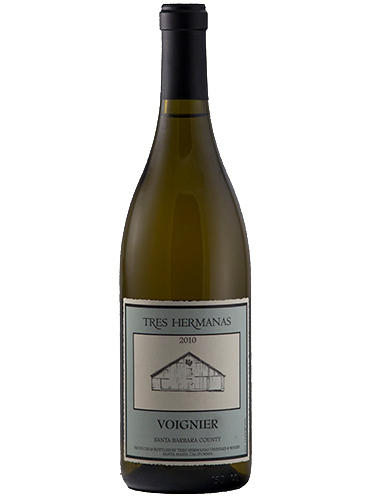 The nose is highly aromatic with Viognier dominating. Ripe fruits with jasmine flowers and a touch of baking spices come through in the aroma. 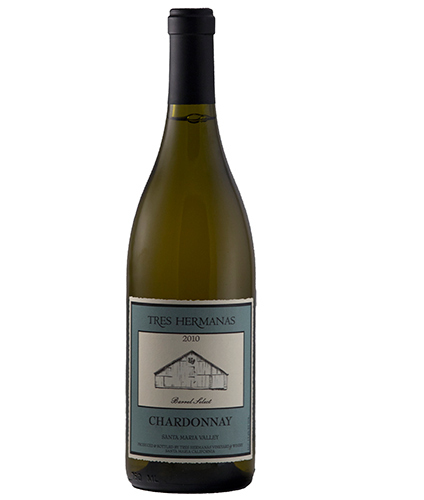 The wine is surprisingly light on its feet with fresh acidity and a bit of creaminess in the mid-palate from the Chardonnay. The finish is bone dry with a hint of flinty minerality. The color is a pale golden hue. 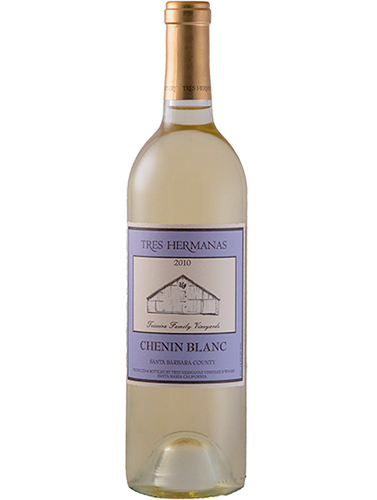 This wine hits the nose with classic floral notes along with citrus zest and bit of nectarine. On the palate, the flavors echo the aroma of the wine with citrus leading the charge. There is racy acidity that strikes the palate immediately but mellows on the finish where peach and nectarine along with crushed stones complete the taste. Bright shimmering gold in color. The nose is filled with lemons, white flowers and baking spices. On the palate there is more of the lemon lime citrus flavor along with some apricot or nectarine in the mid-palate. The acidity is bright and fresh and this wine finishes quite dry and crisp. 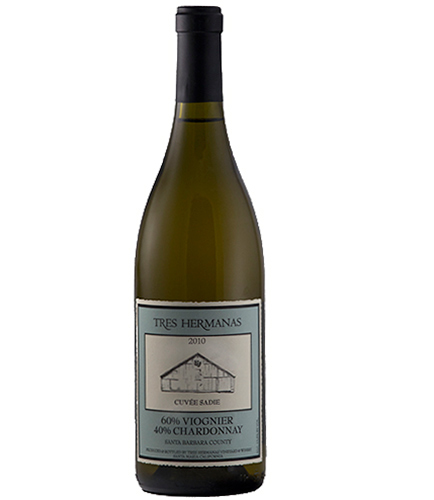 This would pair well with fresh seafood dishes or with pasta and a rich creamy sauce.